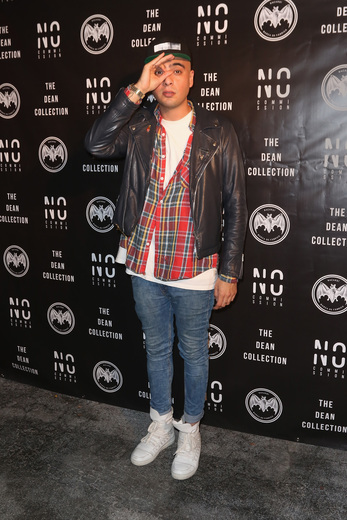 The Dean Collection X BACARDÍ kicked off the No Commission Art Fair at Art Basel Miami Beach in Wynwood at their VIP preview. 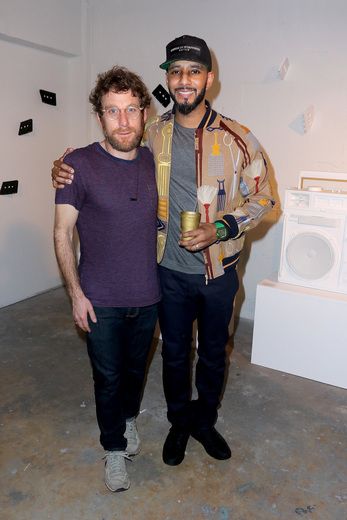 Joining Swizz Beatz (founder of The Dean Collection) were visual artists in the show including Dustin Yellin, Gregory Siff, and Gabriel Dawe. 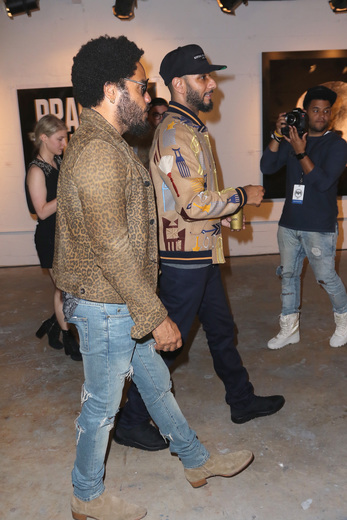 Later in the evening, Swizz gave Lenny Kravitz and Mack Wilds a personal tour of the gallery which included introductions and hugs to the artists on site showcasing their work. 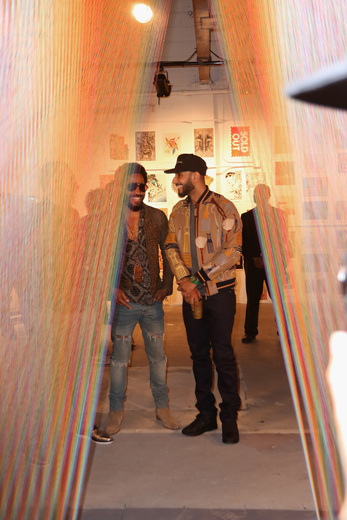 The Wednesday night event kicked off a three-day immersive experience in Wynwood where art and music collide. 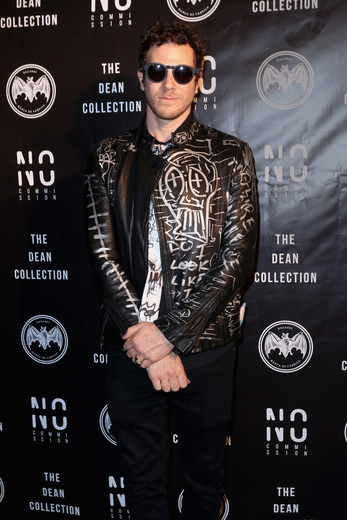 As a longstanding patron and with a heritage deeply rooted in the arts, Bacardi is serving as co-collaborator in bringing the creative vision of The Dean Collection to life through this innovative event. 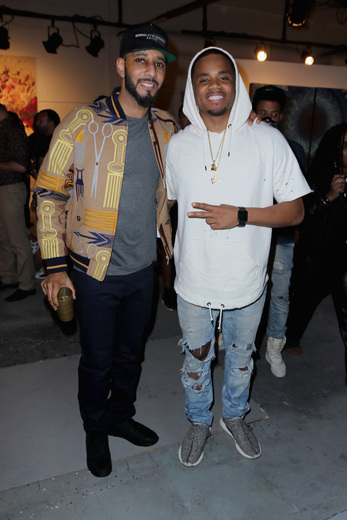 Intended to showcase emerging artists alongside notable, A-List talent, BACARDÍ created a platform for artists to showcase their passions and feed their untameable spirit. 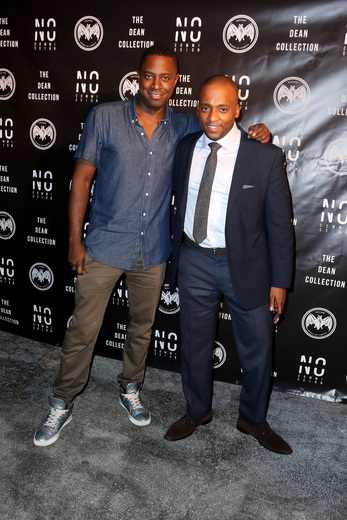 No Commission is a contemporary art fair experience that was curated and conceptualized by The Dean Collection to forge a direct link between artists’ practices and art patronage. 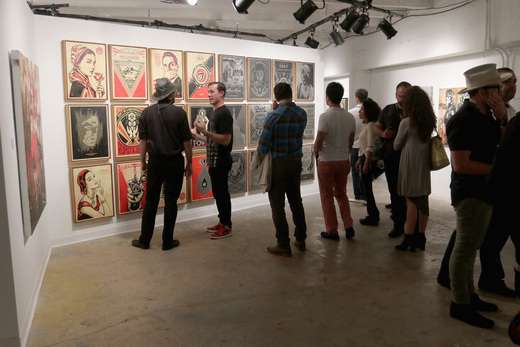 The fair providesexhibition space at no cost and artists retain 100% of sales. 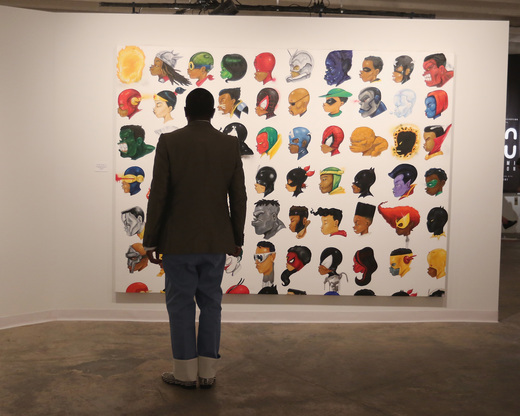 Artists showcased outside of those listed about include Hebru Brantley, ZioZigler, D*Face, Clint Jenkins, Michael Vasquez among others that are listed below. 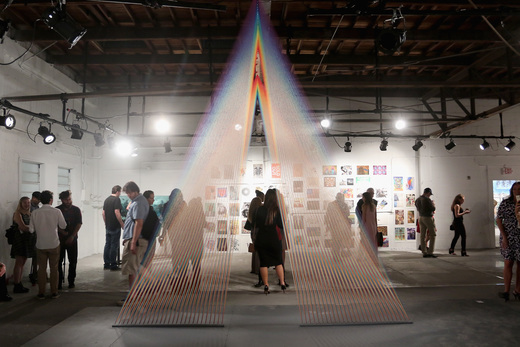 The No Commission Art Fair is open to the public Thursday – Sunday, December 5th from 11am-8pm. 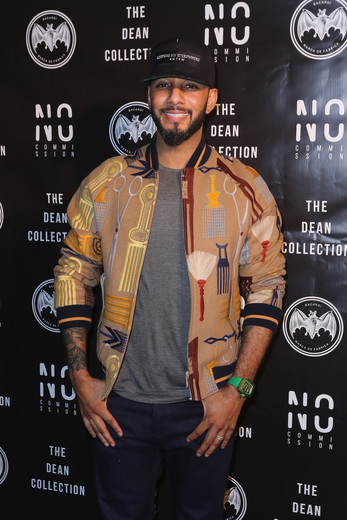 Kicking off tonight will be the invite-only Untameable House Party Concert Series which will feature nightly performances from artists including Swizz Beatz, Alicia Keys, DMX, Wiz Khalifa and Pusha T along with other established and up and coming talent.